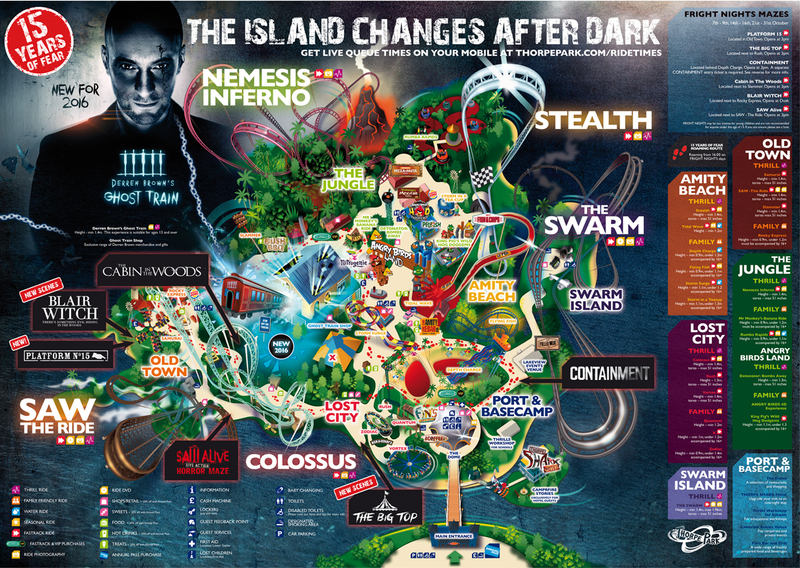 Everything You Need to Know About Thorpe Park's Fright Nights! Halloween has crept up on us and it's hard to avoid this year if you're not one for celebrating All Hallow's Eve. 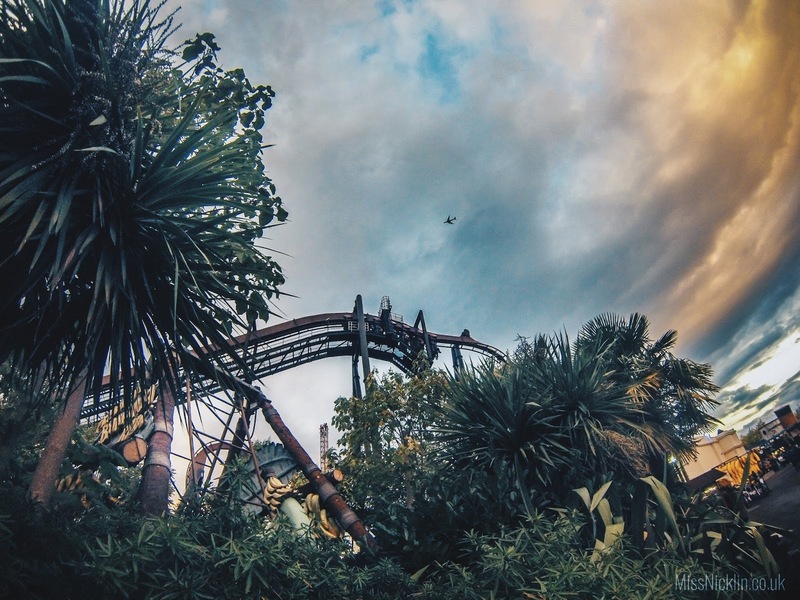 But if you're like me and thrive off a scare or two then you may be tempted to try one of the UK's theme parks for their 'Fright Night' experience during the spooktacula month of October. 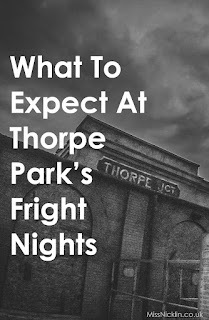 I tested Thorpe Park in Surrey to see what they had to offer, read on for my review..
Now, of course you're not going to travel all the way to Thorpe Park just to go on one of their Halloween rides, so I've spoken about the other rides too and given you my top tips for making the most of your day at the park! 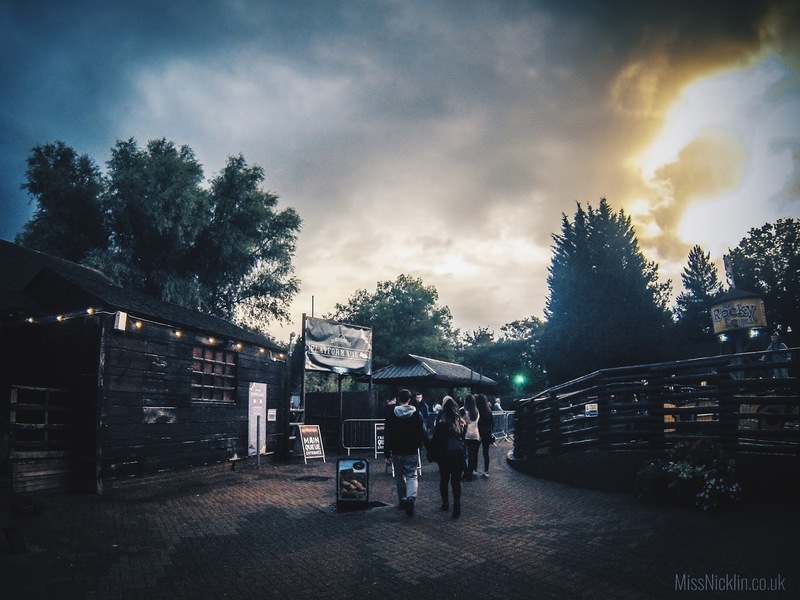 On the 14th - 16th October, and 21st - 31st October 2016 you can experience Thorpe Park in nightfall and stay in the park from 10am - 10pm. The Fright Night additions include; Blair Which, Cabin in the Woods, Platform No.15, Big Top, Containment (extra charge) and Saw Alive. The mazes open at 3pm and all rides in the park are open until 10pm during the Fright Night season. 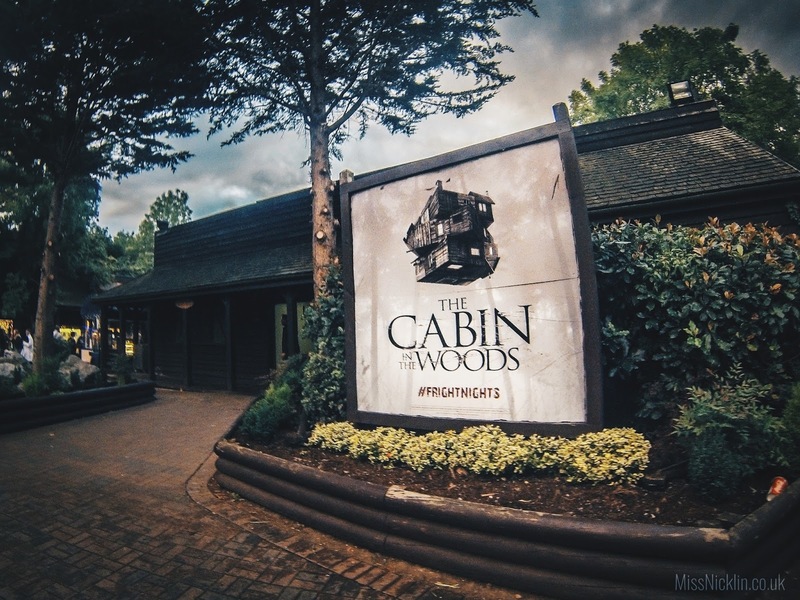 Unfortunately due to the queues, we only got to try Cabin in the Woods, Saw Alive, and Platform 15. We did queue for The Big Top as it stated that it was only 30 minutes wait, however, 20 minutes in and we could see it was a lot longer, that and the boisterous kids in front of us who were queue jumping and throwing stuff made us leave our place and head back to the Saw ride. Personally I prefered the Cabin in the Woods to Saw Alive as you've got to find your own way in the Cabin in the Woods. My ultimate favourite was Platform No.15 as it was the last ride we went on and really had no clue what to expect, it ended up being a zombie walk style thing through an old railway tunnel. Both the actors and the props were fantastic in that. 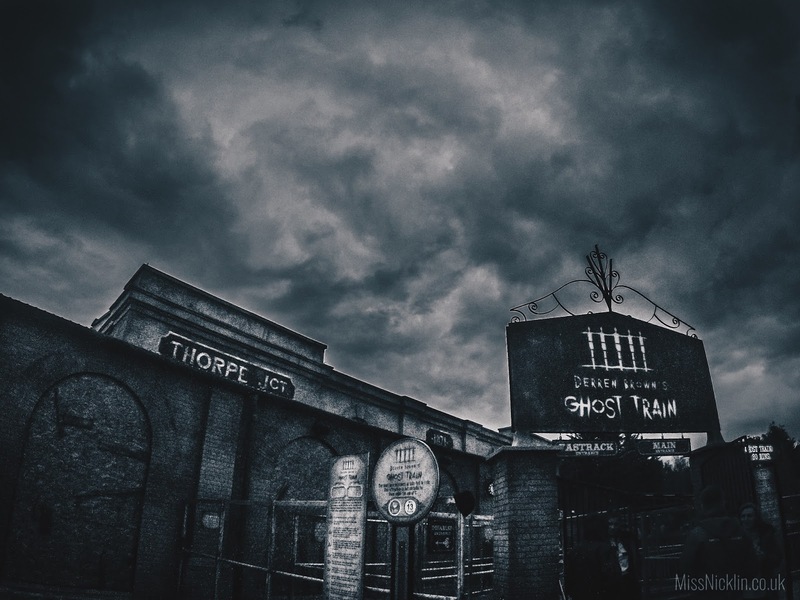 Thorpe Park is filled with a mixture of rides to get your adrenalin pumping, in the 10 hours I was there I managed to experience Stealth, Nemesis, X, Saw, The Swarm, Colossus, and Derren Brown's Ghost Train. Personally my absolute favourite of the day was The Swarm - the props alone are awesome just to look at (life size crashed helicopters, fire engines, police cars etc) and the ride has twists and turns and it's not over too quickly which I think is always a bit of a let down if you're queuing for over 30 minutes. Luckily we went to The Swarm at about 9.30pm so there was virtually no queue and you get some really amazing views of the park at night! We queued the longest for Derren Brown's Ghost train which had a queue time of up to 150 minutes during the day, and also kept experiencing technical issues. We managed to get in while the queue was at it's lowest and stood for about an hour waiting to go on. 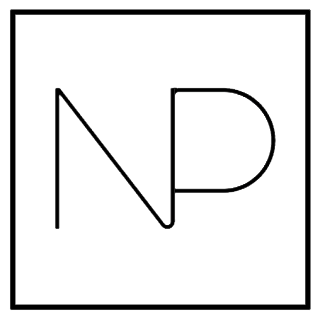 I love the concept and the virtual reality is very cool but all of our group had problems with their headset and the graphics on some of it were a bit of a let down. The Saw ride was the second longest queue we waited in which was about 40 minutes, personally I think that was worth the wait as it was bloody awesome! It's themed really well and the ride include a drop in pitch black as well as a vertical incline - Thrilling stuff! I preferred the ride to the Saw Alive Maze, we all liked it so much that we returned to it later in the evening and managed to get on practically straight away. 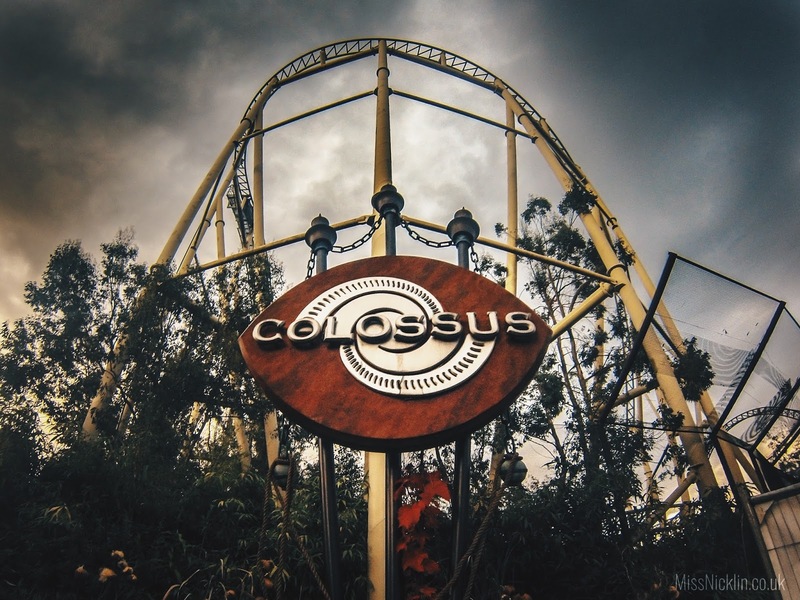 Colossus was the next longest ride we queued for, and I really loved that one! Definitely go on it if you get the chance! After about 6pm the queue time went down to 10 - 15 minutes. Be tactical about your day - The mazes don't open until 3pm (some not until dust) and that's when they will be at their busiest. Take advantage of less queues on the main rides - I strongly recommend The Swarm, Stealth, Saw Ride, and Colossus. Look into fast-tracking - It's an idea if you know you really want to experience a specific maze or two. Each cost £6 but could save you over an hour of queuing. Alternatively, we managed to get on Platform No.15 straight away at about 9.40pm. Bring something warm even if it's a lush day - Once the sun goes down then it really does start to get chilly, bring a hoodie/scarf/gloves and carry them in your rucksack. Oh, and don't wear shorts like my boyfriend did! Bring some cash/change - Some of the food venders only accept cash and the cash points on the site charge you (about £1.60) to withdraw. It's also handy if you want to store your stuff in a locker. Grab a site map on entering - The park is deceivingly big and so to save time grab a map (they're free) and could help you find your way with ease. Or view the map below that I've included in the post. Keep an eye on the queue times - You can check these on the boards the park has or you can check online. Take a portable charger - This is if you can/want, obviously don't splash out on one if you're not fussed, but my phone died quite early on which meant I couldn't take as many pics or videos of the day. 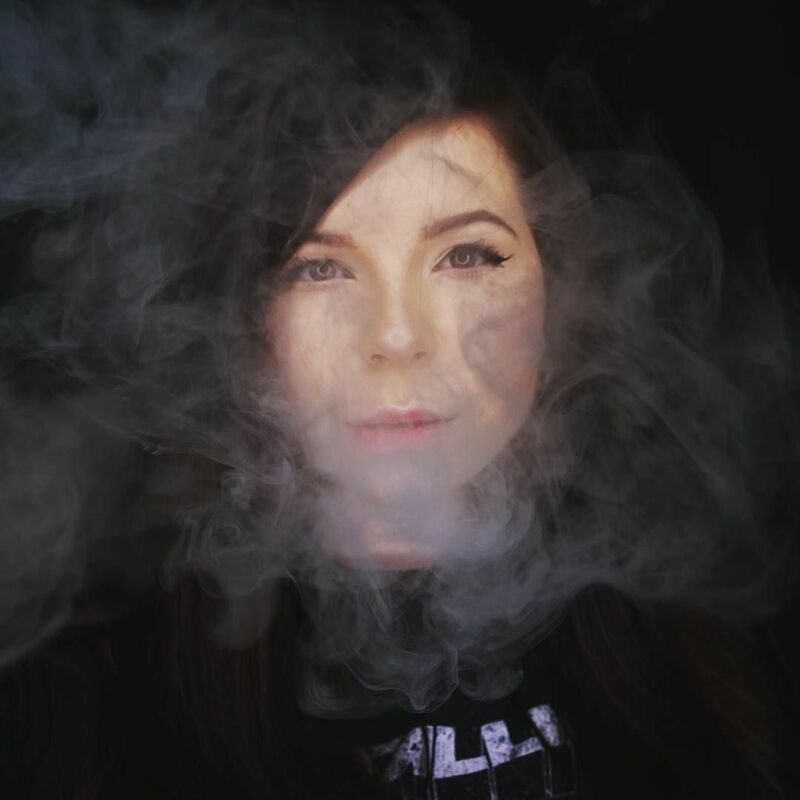 I ended up using my GoPro for all the photos in this blog. Remember to pay for parking (£6) - This can be done at the fast track desk near the entrance and will save you being held up at the gate. Prepare to scream, a lot - Fright Night is terrifying once the sun sets, especially if you're jumpy like me. But even if you don't get scared by the Halloween additions, I'm sure you'll be screaming on some of the rides! 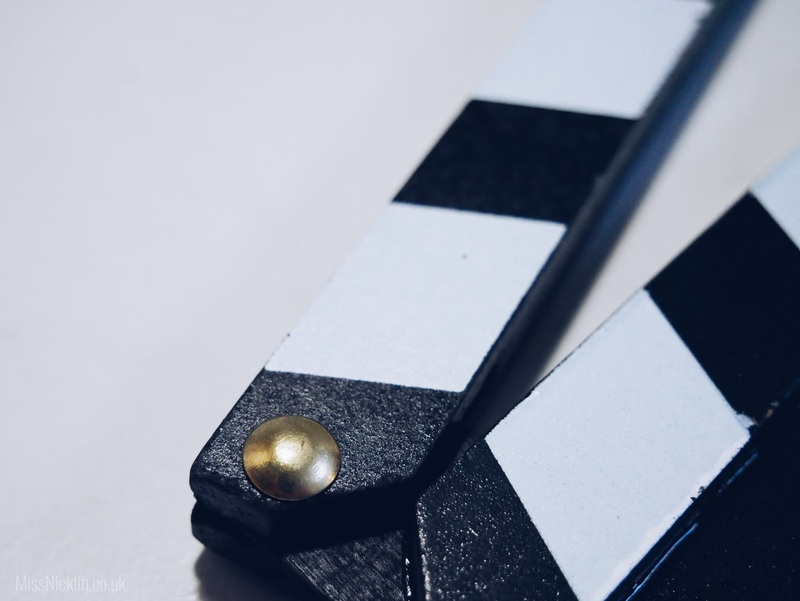 This blog is not endorsed by Thorpe Park, and as usual my opinions are my own and may be slightly different to someone else's opinion and experience of the day.